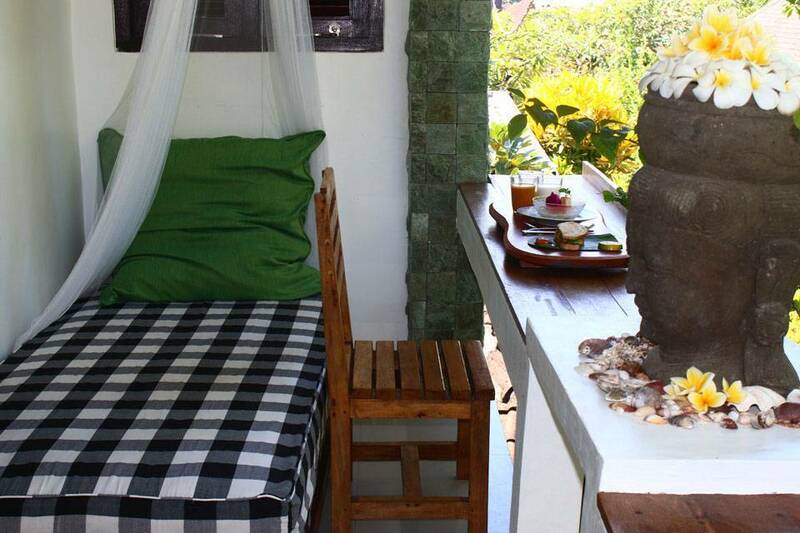 We are a Balinese family running a traditional hostel in Canggu, 2 min away from Seseh beach. Our hostel is a temple-like structure with our own historical Hindu temple in the backyard. 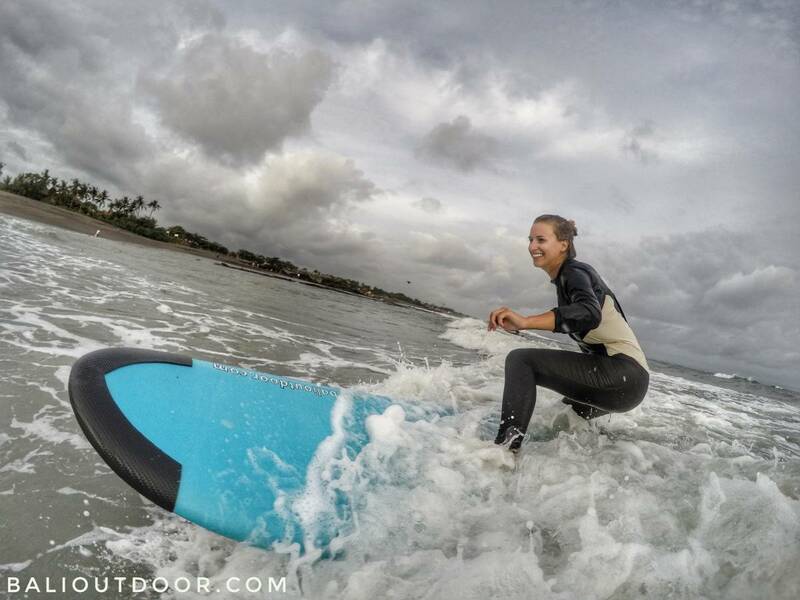 It's Bali Outdoor because being Outdoors is what we do. Surfing, sustainable fishing, organic farming, beach camping and touring are our main activities. We have a professional team of surfing coaches teaching all levels, and providing all the surfing and fishing equipment. We also organize surfing competitions, beach parties, night camps and barbecue events. Staying with us means that you will be sharing life with our family. 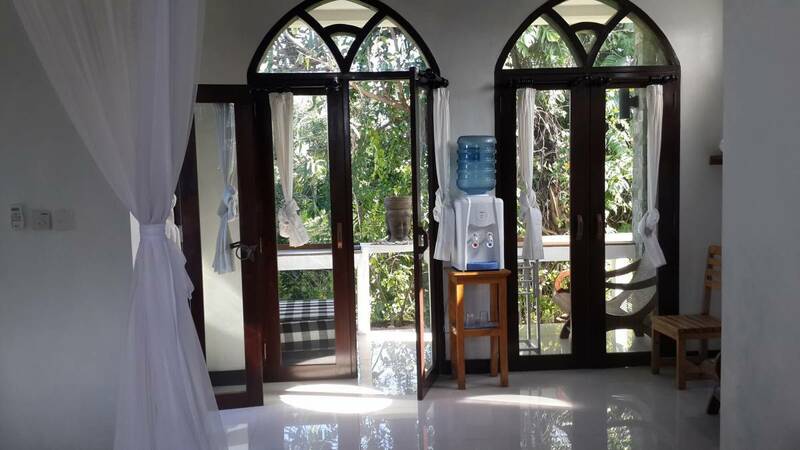 You will have full access to the facilities including the kitchen that has all the utensils, also local organic vegetables and rice picked from our farm. Bali Outdoor is 40 min away from Denpasar international Airport. Transportation is usually convenient and most drivers are familiar with the hostel location which is Canggu- Seseh beach. Our hostel also provides transportation, arranged airport pick-up, and scooter/car rentals. We have one King double bedroom with two Queen Size beds that's perfect for a group of 5 or a couple. Single room that fits one or two budget travellers. Also Sleep cheap (8$) in tent nearby by a bonfire under Seseh Beach night Sky in Bali. Go fishing in the morning, Learn surfing in the noon, and BBQ in the night. 5 Tents are available each fits 2 travelers. 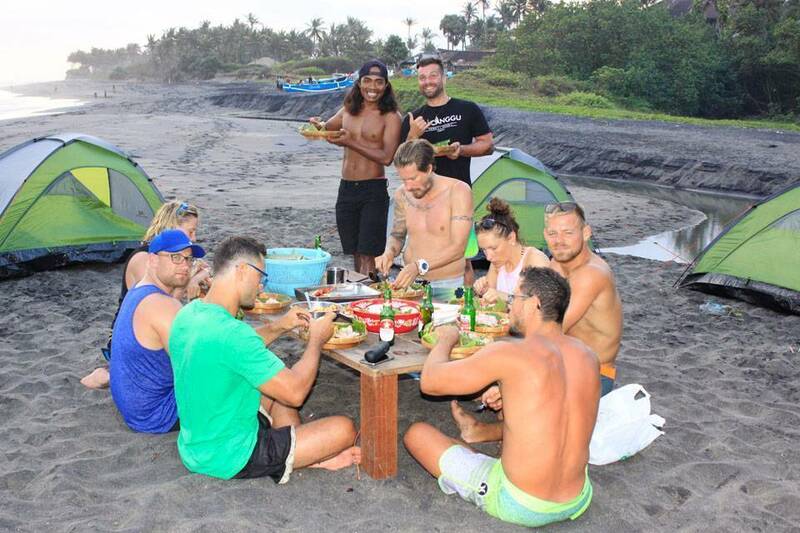 The campsite is one minute away from our Bali Outdoor Homestay where all utilities are available for campsite guests. 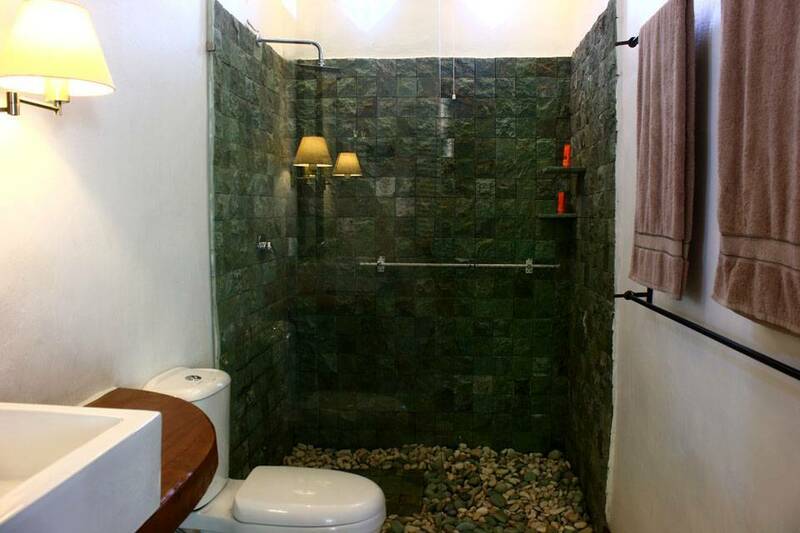 You will have full access to the facilities including the kitchen that has all the utensils, also local organic vegetables and rice picked from our farm. 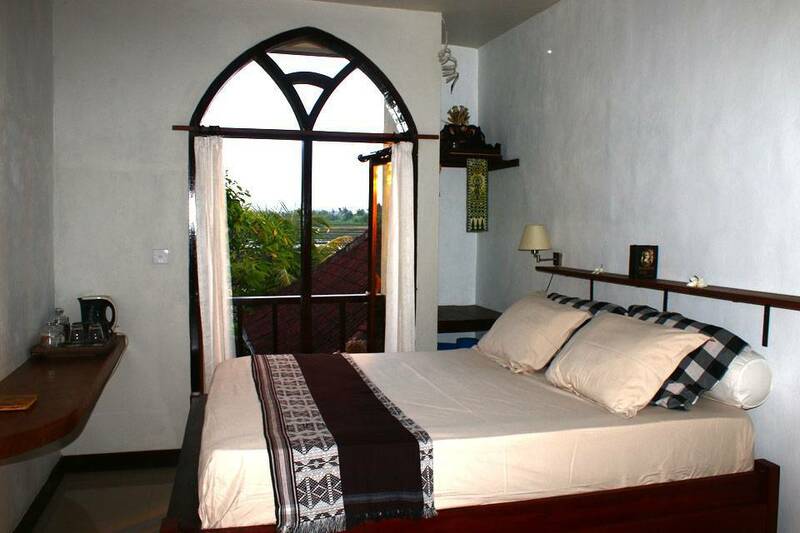 Our hostel is located in the heart of a traditional Balinese neighborhood. The authenticity of the place makes it uniquely different from Bali crowded modern venues. The hostel is 2 min away from Seseh beach which is a good surfing spot for professional and beginners surfers as well. The hostel is 20 min away from the happening city of Kuta where some of the famous beach resorts, restaurants, bars and nightclubs are located. Car, Scooter and Bike rental. Arranged airport pick-up and local tours.